We Buy Junk Cars. No vehicle is too new or too old for us to buy. We pay cash for junk cars! We realize that you lead a busy life, so we've made it easy for you to to turn your junker car, truck, van, SUV, motor home, bus, tractor or farm equipment into same day cash NOW! Why Choose Best Cash For Junkers? We were founded in 1990 for one simple reason; to provide honest, no nonsense auto salvage, Auto Recycling, and Junk Car buyer services for central Minnesota. We GUARANTEE professional, courteous service that gets it right the first time. There’s no need to negotiate the price because we guarantee we’re the best price throughout the Becker MN, Big Lake MN, Buffalo MN, Clear Lake MN, Elk River MN, Maple Grove MN, Monticello MN, Ostego MN, Rogers MN and surrounding areas. It doesn’t matter if your vehicle is wrecked or damaged. We pay top dollar for your junk or repairable car, truck, van, SUV, motor home, bus, tractor or farm equipment. 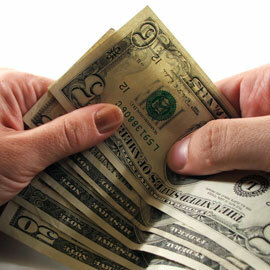 No need to come to us, we come to you and pick up your vehicle for FREE, and put CASH in your hands TODAY! 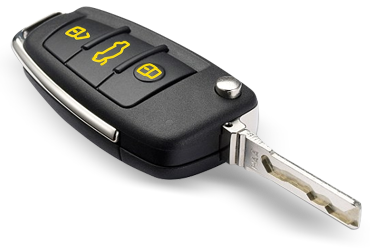 Environment Friendly - You can be assured that if we cannot repair, repurpose or resell your vehicle, it will be recycled to save the environment and meet all State and local requirements for safe disposal. 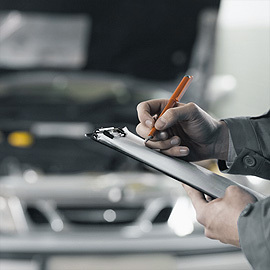 We guarantee to offer you the most accurate and fair-price for your junk vehicle. We live for the big smile on your face as we pay you cash out right for that recyclable junk car. My car was broke down in Big Lake. The driver drove there to pick it up and dropped off the cash in Becker, where I live. Definitely would recommend Best Cash for Junk Cars. Jeff let me have the battery out of the car (and even removed it for me) and still paid what he quoted. I wanted my car recycled and NOT resold. They promised it would be junked and even sent a picture of the car being stacked for processing. Prompt service and paid what I was hoping to get for my car. I will be calling Jeff again if I ever need to junk another car. Worked around my schedule, friendly and paid what he quoted. I appreciated the promptness and they even called ahead of time to let me know they were on their way. Great customer service. Loved the friendly and professional service. Thanks! I loved that they took care of the paperwork by entering the junk car as recycled with the state. 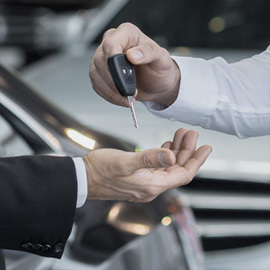 Call For Instant Vehicle Quote Now! 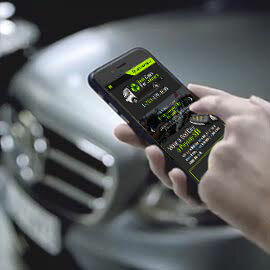 Text For Instant Vehicle Quote Now!